Welcome to Womens Wellness Center & Medical Spa. We offer our patients health, wellness and aesthetics treatments . Dr. Knapp has successfully integrated his years of experience with emerging medical advances and technology to provide his patients the most current options for treatment available. Dr. Knapp is Board Certified in Obstetrics and Gynecology and a Fellow of the American Congress of Obstetricians and Gynecologists. A graduate of the Philadelphia College of Osteopathic Medicine, Dr. Knapp went on to complete his residency training at Walter Reed Army Medical Center in Washington, DC. He served on active duty in the United States Army for 11 years caring for our service members and their families until retiring as a Major in 2001. Dr. Knapp has held many leadership positions throughout his career including Service Chief, Department Chair, Medical Executive Board Member and multiple positions on committee's overseeing the quality of care provided to patients. 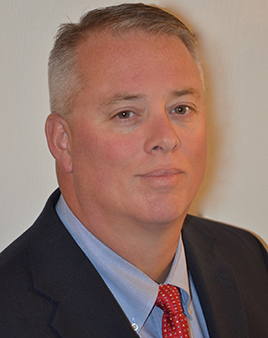 Dr. Knapp has spent the last 16 years in private practice in Northern Maryland, both in Cecil and Harford County. After delivering thousands of babies he has chosen to focus his practice on gynecology, health and wellness and aesthetics. Dr. Knapp has successfully integrated his years of experience with emerging medical advances and technology to provide his patients the most current options for treatment available. Whether it's a teen with period problems or a mature woman with hormonal imbalance you will find a compassionate ear to listen and guide you through treatment options. Should your condition require surgery, you can be confident that you are in the hands of one of the most skilled and experienced gynecologic surgeons in the area. Our new office was meticulously designed with our patients in mind. From the location to design and decor we have strived to make the office a comfortable and relaxing setting. We invite you to come by enjoy a cup of coffee and chat with our staff. 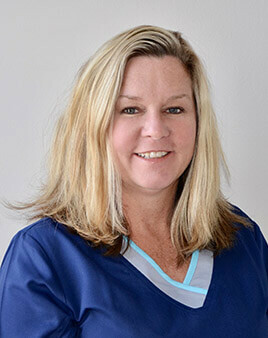 Suellen Has been a registered nurse since graduating in 1996 from the Bebee School of Nursing in Lewes, Delaware. She practiced as a PCU and CCU nurse until 2007, when she found her passion in cosmetic nursing. She brings over 10 years of experience from her previous medical spa now to Womens Wellness and Medical Spa. Suellen offers non-surgical skin rejuvenation procedures and injectables. 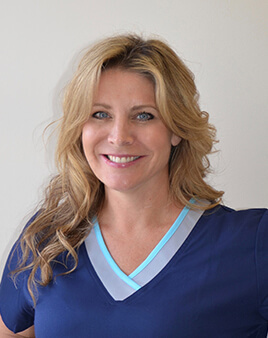 Suellen has been recognized as a skilled injector of dermal fillers and Botox. Suellen takes pride in offering the latest in skin care technology and ultimate treatment in facial rejuvenation. Listening to each clients specific needs, providing a comfortable treatment environment and making sure each client leaves with a smile is her goal. Suellen has been a lifelong resident of Cecil County where she still resides with her three children. Dia is a graduate of Cleveland State University with a degree in Women's Health and Wellness. 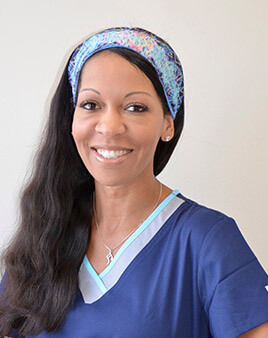 Passionate about women's health and beauty she continued her education becoming a Licensed Aesthetician and Licensed Massage Therapist. She is on the faculty at the Academy of Massage and Bodywork in Bear, DE. Dia individualizes her treatments for her clients to maximize the benefit of each skin care service. 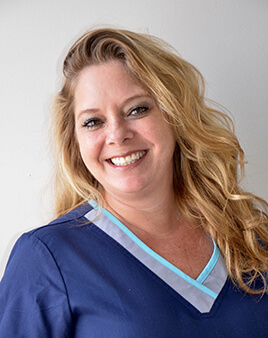 With 15 years in the aesthetics industry, Dia brings with her a wealth of knowledge and can individualize a treatment plan to give you the skin of your dreams. Dia resides in Newark, DE with her family. Jess is an aesthetician and massage therapist, who brings her six years of spa experience to our office. Prior to getting into the health and wellness field, Jess worked in the executive recruiting industry for over a decade. Her organizational skills, positive attitude and people skills made her the perfect choice for our front office coordinator. Her friendly smile will greet you as you enter the office and her goal is to make the visit a pleasurable one while encouraging overall health and well-being. Educating patients in the latest innovations in gynecology and medical spa services will be her top priority. She lives in New Castle, Delaware, has two children, and a new grandson. Amanda has always wanted a career in healthcare. Her inspiration came from her aunt, a nurse, who would let Amanda accompany her to work and patient visits. From that moment, her aunt sparked her desire to pursue a career helping others. Over the past 20 years she has worked in many different areas of healthcare. Her MA experience includes orthopedics, neurology, geriatrics but most recently she has spent 11 years working with Dr Knapp on labor and delivery. She is truly a people person and is excited about the opportunity to meet new and interesting people every day. She grew up in Newark but she and her family settled in Cecil County, MD over 15 years ago. Bridget graduated from Drexel University with a bachelor's degree in MIS and Finance. She went on to obtain a master's degree in Instructional Technology also from Drexel. She spent 20 years in corporate America managing multi-million-dollar projects and designing voice response systems for many Fortune 500 companies. 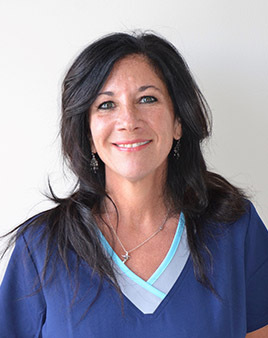 She brings her management and organizational skills to Women's Wellness to insure the staff has everything it needs to provide a comfortable and pleasant patient experience. Bridget supports her husband's passion for making a difference in his patients' lives and is excited to be working with him. 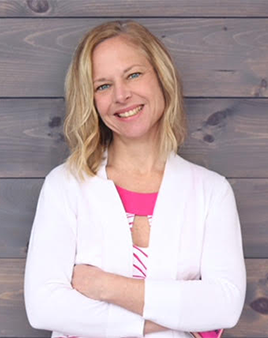 Jessica Krummel is a board certified Women’s Health Nurse Practitioner. She received her Bachelors degree in nursing from University of Delaware and her graduate degree from University of South Alabama. She has over 17 years of nursing experience. Prior to receiving her NP degree in 2011, Jessica worked as a registered nurse in labor and delivery, informatics, and education. She lives with her husband in 2 daughter’s in Rising Sun, MD.